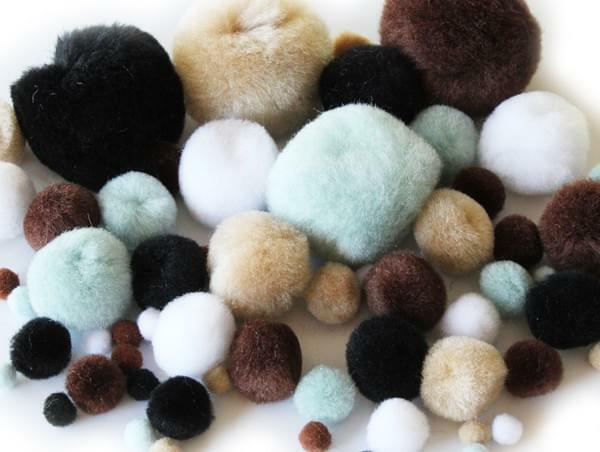 Get really crafty with our fabulous animal pom poms! 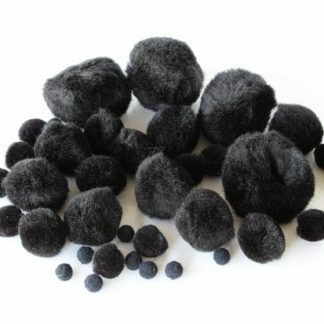 Pom poms can be used to enhance any craft project or ideas – they’re perfect for all arts and crafts uses, including flower-making, creating characters your kids will love or as part of a classroom project. They’re soft, easy to use and big value for money! Use these animal pom poms to create cute creatures – why not add some bumpy chenille stems and wiggle eyes to make your very own animals! 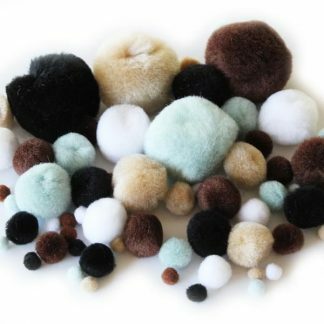 Animal pom poms are an essential craft item – no making box is complete without craft pom poms! 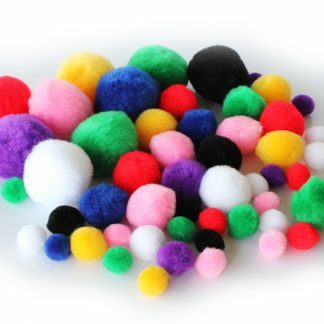 Our animal pom poms will enhance any family projects or scrapbooks, as well as school displays and collages. The possibilities are endless as you create fun characters, decorate and embellish your pom poms. 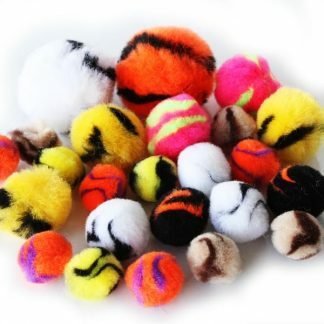 Our animal pom poms are a great buy – pom poms are a classic crafting must have! Plus the more you buy the more you save! Each pack is retail-ready and contain barcodes.